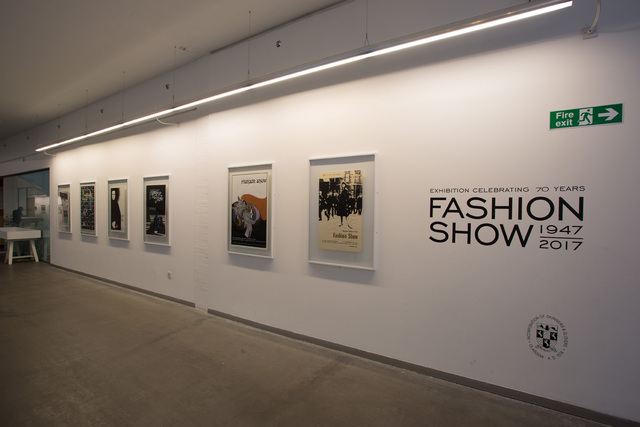 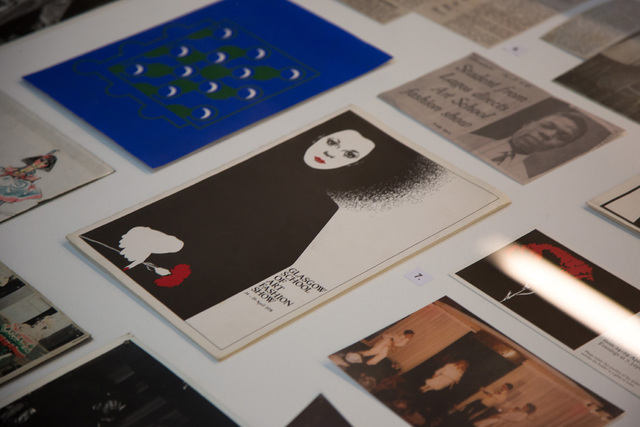 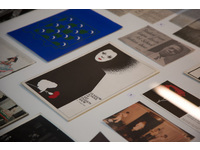 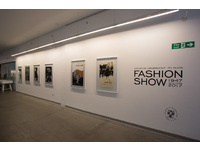 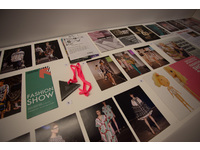 This exhibition celebrates the 70th anniversary of the Fashion Show at The Glasgow School of Art. 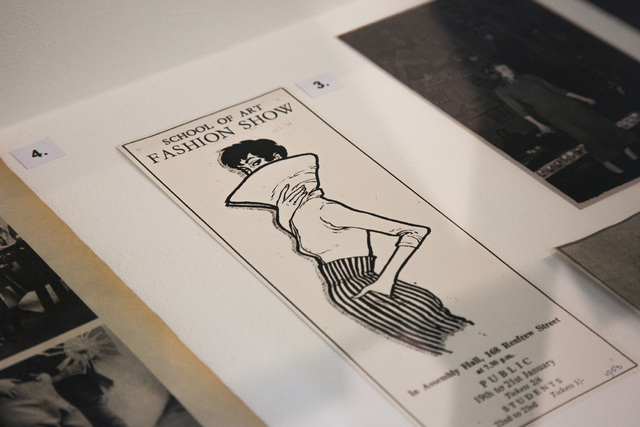 Introduced in 1947 as an event during Charities Week, the show provided an opportunity to present student designs and fundraise around the City of Glasgow. 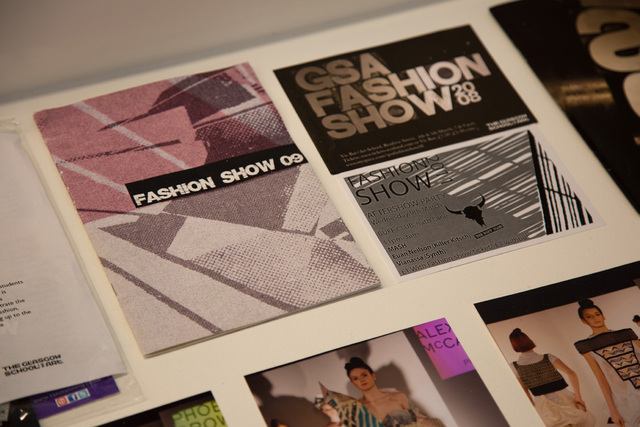 Over the years, the format, location and emphasis of the event have changed, although collaboration, team working and GSA’s Students Union remain central to organisation. 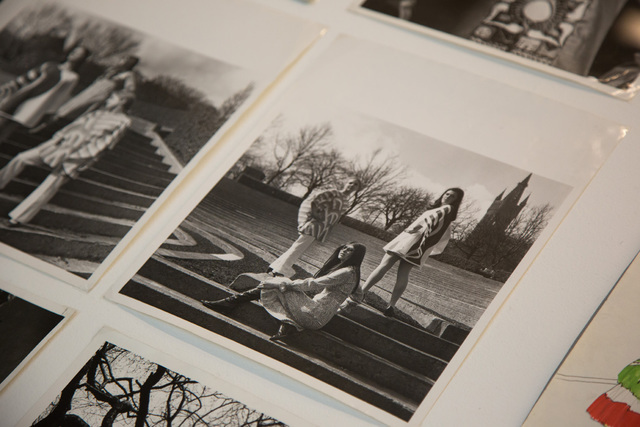 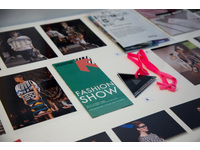 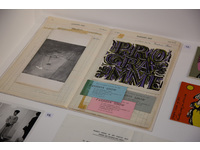 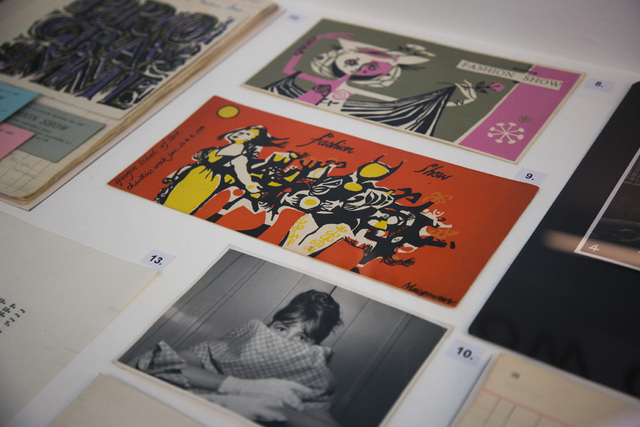 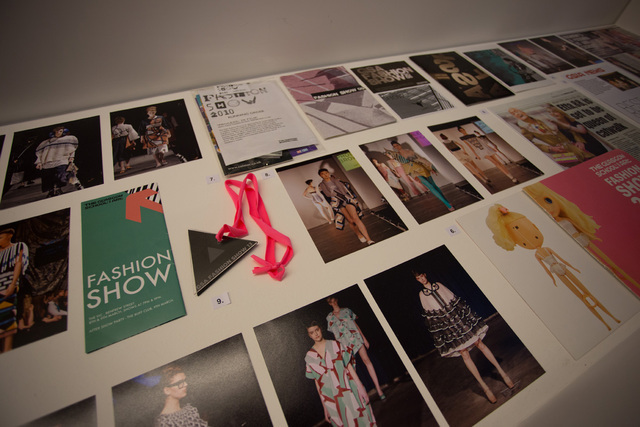 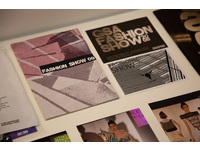 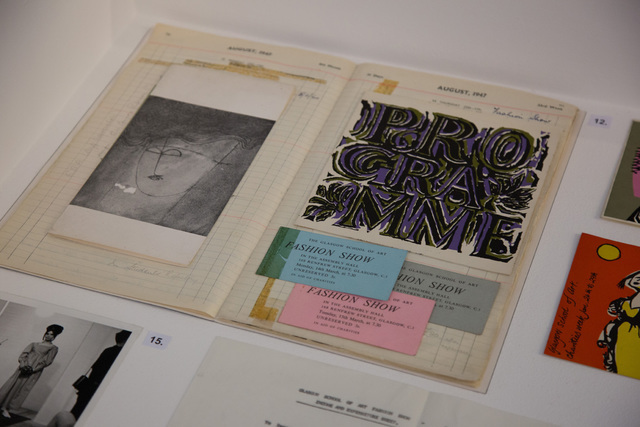 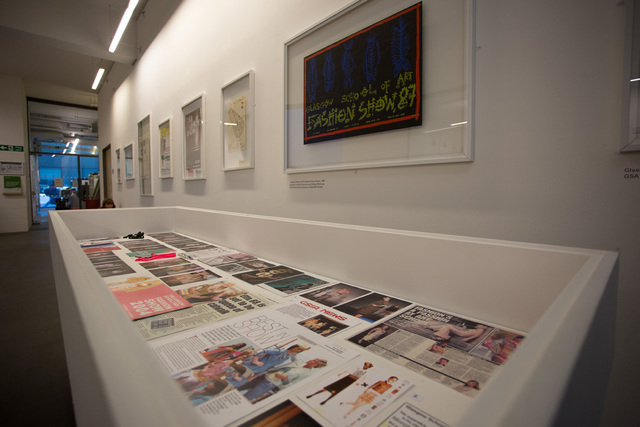 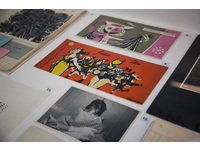 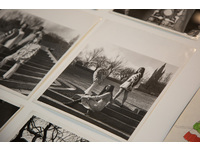 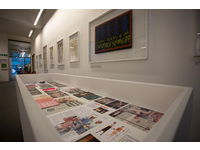 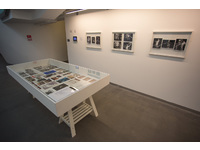 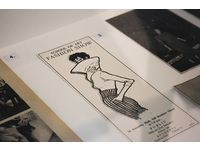 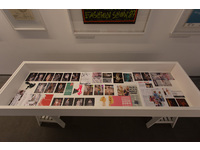 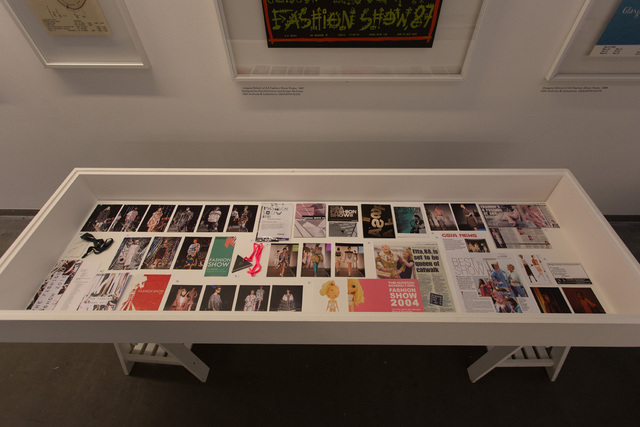 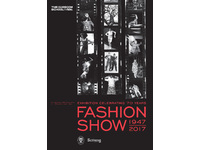 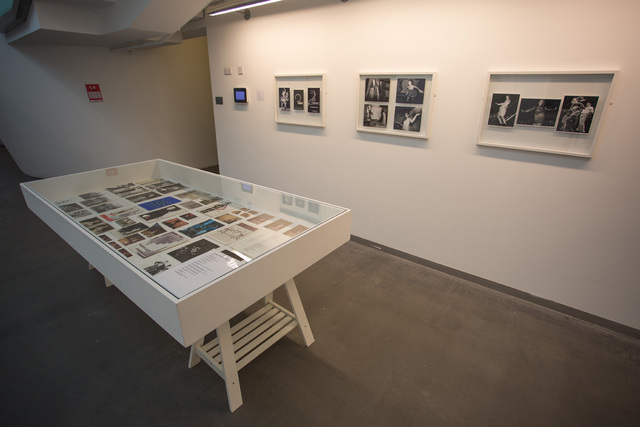 The exhibition depicts a visual histography of GSA’s Fashion Show through photographs, film, press cuttings and ephemera many of which are held by GSA’s Archives & Collections. 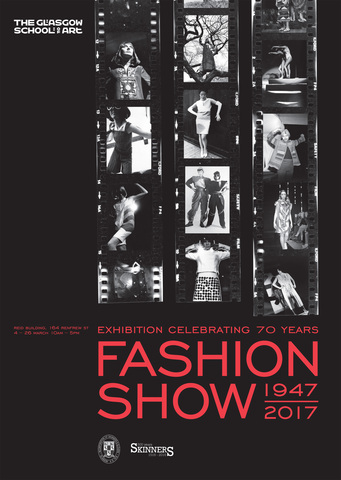 fashion show, Glasgow School of Art, fashion, textiles, 70th anniversary, archives & collections.